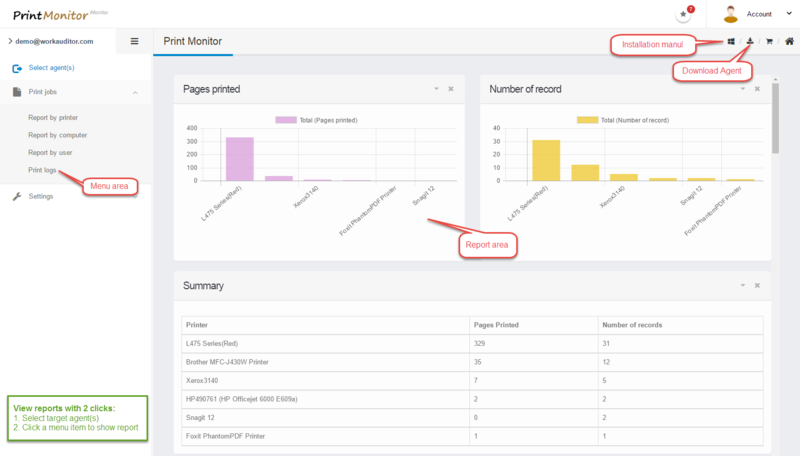 Print Monitor Monitor employee Printer activities, reduce material waste and control print budget. 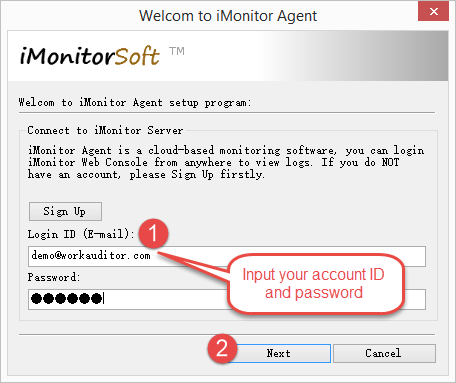 After sign-up, please click here to log in the Print Monitor web console. After log in your web console, download the agent program. Download the Agent program, or copy it onto the computer which you want to monitor, double click 'agent-install.exe' in the zip file to run the installer, input your account ID and password to complete the installation. 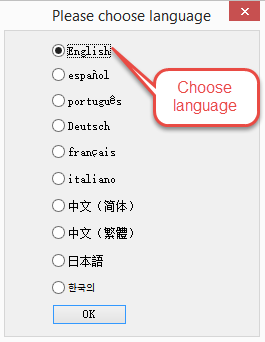 After all those steps, you can log in your web console to start monitor now. 2.1 The Print Monitor user interface is very clear ans easy to use as the image below. 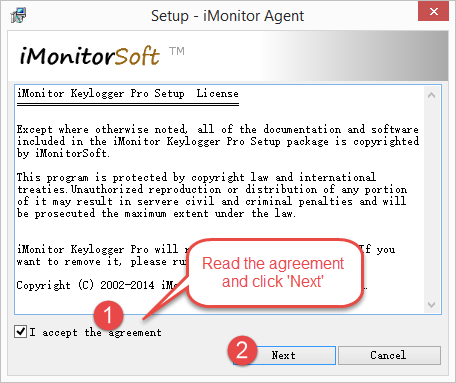 4.1 I do not know how to install the Print Monitor agent program,can you help me to install it? 4.2 Anti-spyware or Antivirus software prevents me from installing Print Monitor Agent. Print Monitor can working friendly with antivirus programs or firewall, so you don't need to set anything about that. 4.3 Is the agent program running in stealth mode, will the user find it? Yes, Print Monitor agent program works in totally stealth mode without any message & window popups, and protected by your iMonitor Web Console account password. 4.4 How long is the synchronization interval?